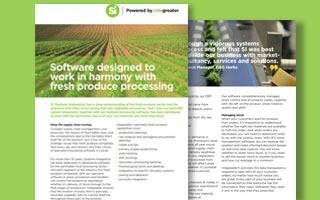 For fresh produce companies, with our specialist software in place, processors and handlers can seamlessly control stock; from delivery of raw material, right through to finished products and despatch. 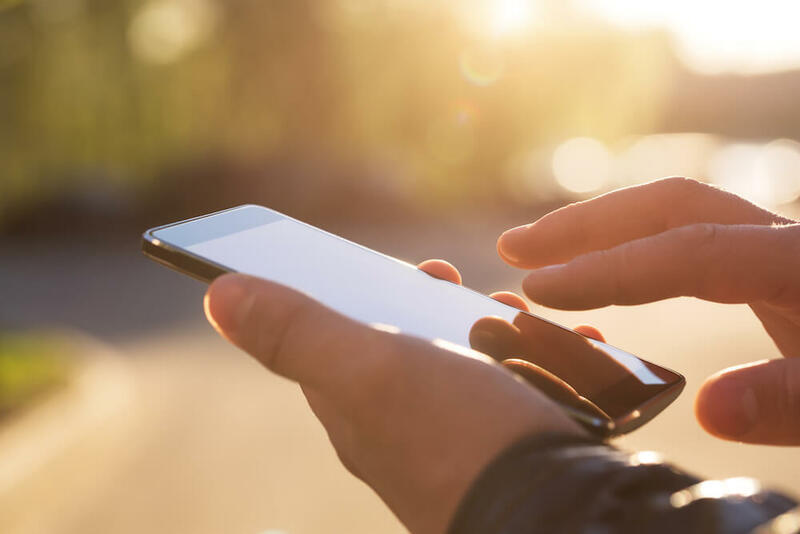 Integreater ensures that the location of every item is precisely recorded, together with its current shelf life, throughout every part of the process. When your customers want to increase their orders, it’s imperative to understand whether the right raw materials are available to fulfil the order. When orders are decreased, you will need to determine what to do with the surplus stock. With Systems Integration’s fresh produce stock management software you will be able to analyse the intelligence and make informed decisions based on real-time data capture. This will help you to determine whether to order more stock, if you need to sell the excess stock to another business and how to cut wastage to a minimum. Integreater® provides your fresh produce business with the data transparency required to deal with all your customer orders, no matter how much notice you are given. Every part of your business will be connected so that everyone has the information they need, whenever they need it and in a way they prescribe. In this video, Nigel, our SI food production software specialist, talks about our approach to delivering information on stock availability.